What do you remember about Atlanta in 1968? 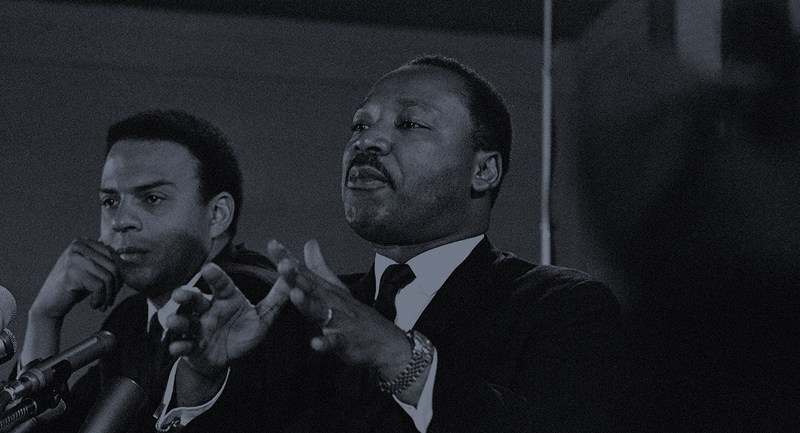 What kind of influence has Martin Luther King Jr. had on your life? What do you remember learning about MLK and the civil rights movement in school? Send us your memories, thoughts, reflections. Some may be used in our reporting online and/or on-air.